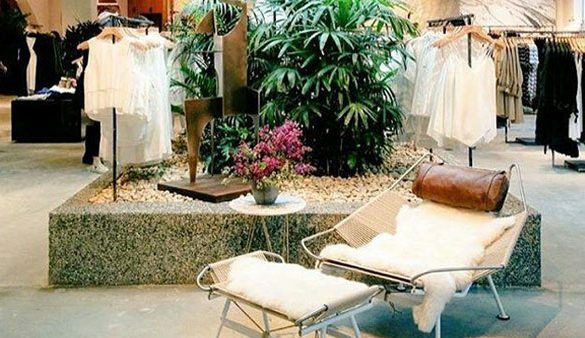 Aritzia has made its Texas debut in Plano. The edgy store features lines with some serious street cred, like Erin Wasson x RVCA, Charlotte Ronson, Acne, Cheap Monday, Mackage and Maison Martin Margiela—just to name a few. But what really sets this store apart is its decor—no two Aritzias are exactly alike, and they use super cool contemporary furnishings and fixtures. Bonus: there’s often a dj spinning in-store.